In 2007, KAROUN DAIRIES INC. registered in New Brunswick began operations, supplying Near Eastern cheeses to retailers in Canada. 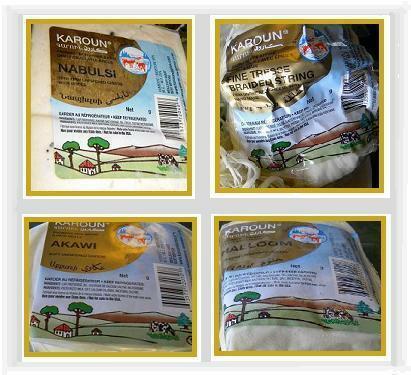 KAROUN DAIRIES INC is the exclusive licensee of KAROUN DAIRIES SAL in Canada. Braided String Cheese, Ackawi, Nabulsi, Grilling Cheese and other specialty cheeses are produced in the traditional artisan Middle Eastern way from first quality Canadian cow milk. KAROUN DAIRIES has an international history. KAROUN dairy, a pioneer in the Middle Eastern dairy industry, is now a worldwide famous international Middle East cheese and dairy products company. KAROUN DAIRIES, the more than 80 year old company is a worldwide presence ready to cooperate with strategic partners on a sound business plan in the mission of providing healthy and natural food and refreshments for all.